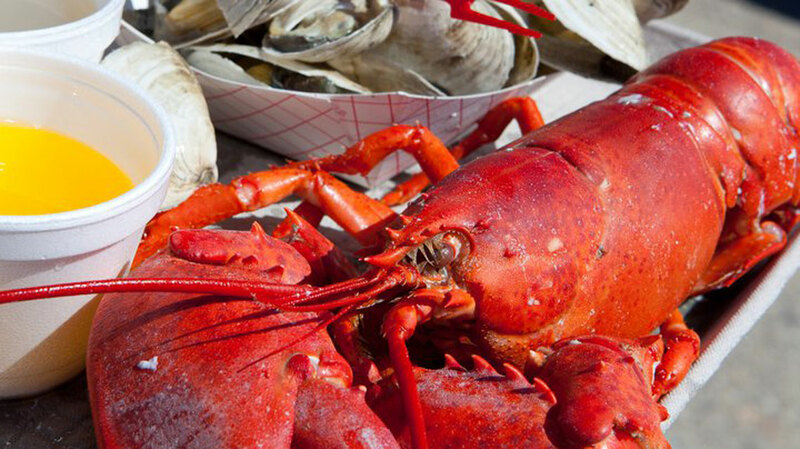 Satisfy your seafood craving and join the Hampton Beach Seafood Festival from September 9, 10 and 11, 2016. This will be New England’s largest beach party for the whole family! There will be 60 restaurants serving plenty seafood dishes for all the guests. A lot of fun activities are also going to be held like the annual lobster roll eating competition, sidewalk sales, arts and crafts vendors, culinary demonstrations, live entertainment and so much more! The kids can also enjoy different games, face painting, trains and many other surprises. There will be a spectacular fireworks display and sky diving show too!